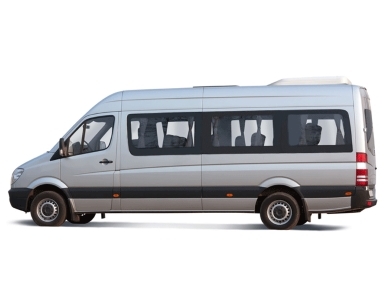 Need to sell or value your minibus? Try us! 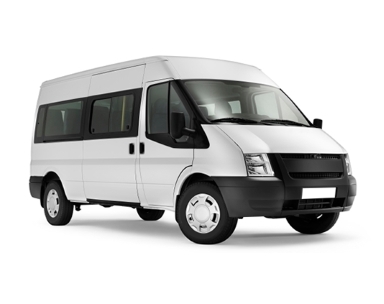 Do you have a minibus or large van to sell and have been wondering how/where to sell it ? Great! You've come to the right place, because we buy them! 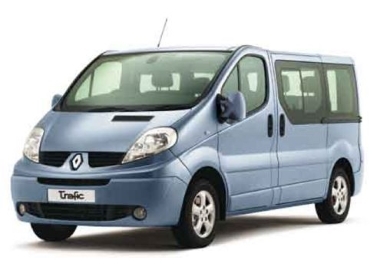 We buy any minibus... it really is that simple! 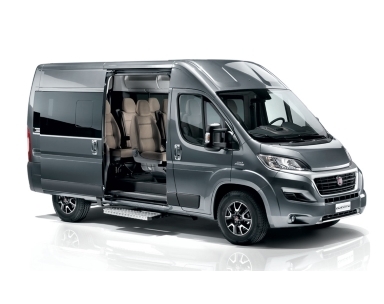 Let's sell my minibus. You can earn money by providing a link to our site (and/or referring customers to us). Click here to read more! Mrs. K from West Sussex: "I spent a month trying to sell my minibus and then came across these guys. What a fantastic service I received. Quick quotation, deal done within the week. Would recommend."